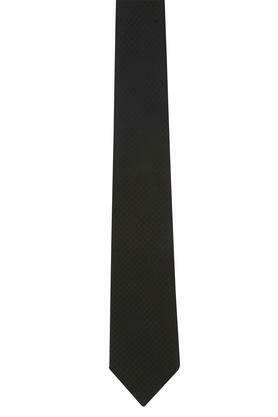 Pep up your style quotient by wearing this trendy tie from the house of Raymond. Tailored to perfection, it features a self-printed pattern along with a nice color combination that makes it look fashionable. 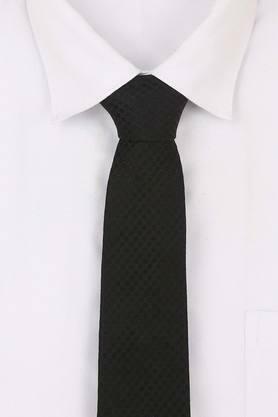 In addition, it has been made of good quality fabric, and hence is easy to maintain. 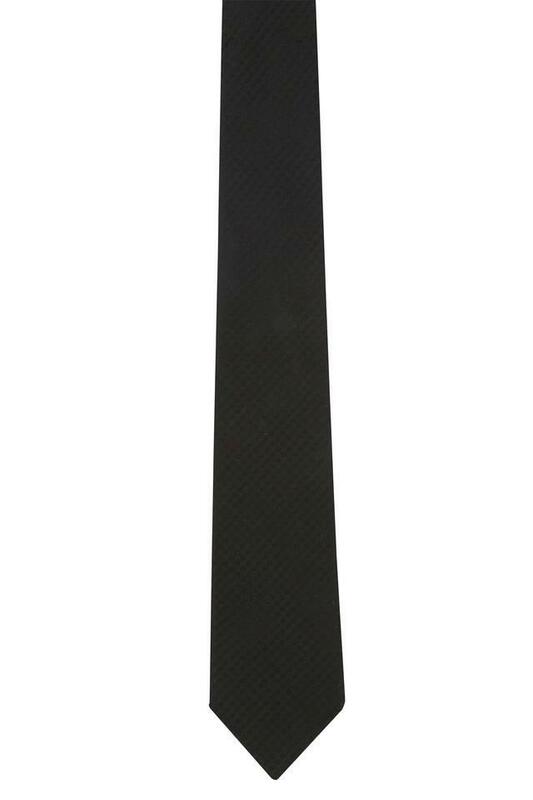 This tie will be a perfect pick for you to wear on casual occasions. Flaunt a sophisticated look by teaming it with a shirt and a pair of chinos.